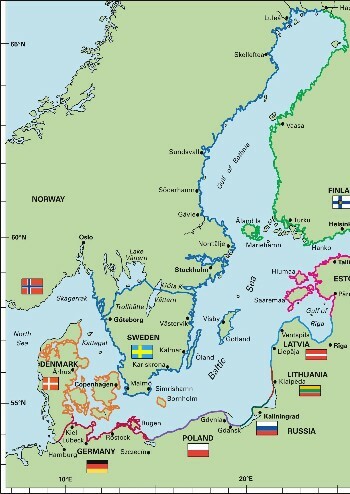 RCC Pilotage Foundation The Baltic Sea is a comprehensive overview of all the cruising areas within the Baltic. It has been compiled by a group of experienced Baltic sailors. This 3rd edition contains substantial changes including extended coverage of the West Coast of Sweden, the Gota Canal and Gulf of Bothnia. There is also more information on the Baltic states. 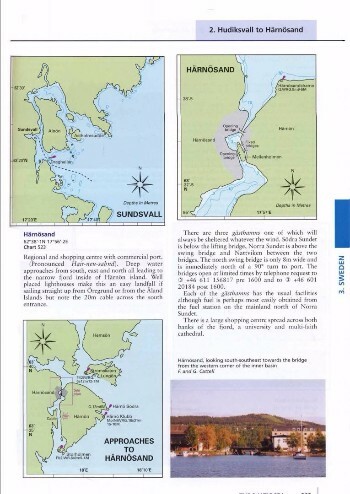 Colour plans and enticing photographs highlight the areas of interest and help with pilotage and passage planning. RCCPF The Baltic Sea provides a general introduction to the popular cruising areas of Denmark, Finland, Sweden and Germany and covers key harbours in depth. Detailed pilotage information is given for more of the harbours along the coasts of Russia, Poland, Lithuania, Latvia and Estonia. The nine countries bordering the Baltic Sea offer a great diversity of cruising, providing something for everyone. Families with young children, experienced and novice sailors alike, those looking for coastal cruising or lengthier passages, secluded anchorages or bustling historic ports, will all find the Baltic a rewarding cruising ground. 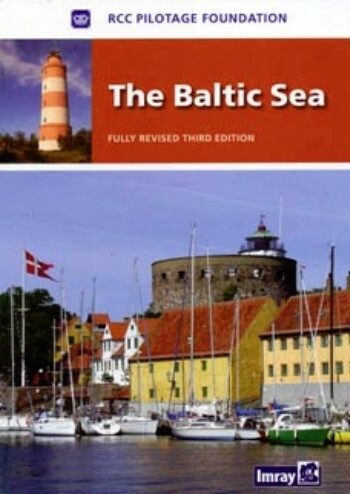 RCCPF The Baltic Sea contains a wealth of background information and is an essential guide for anyone planning to cruise Baltic waters.